Protecting consumer data from malicious interference is of utmost importance in today’s digital world. And with the level of sensitivity inherent in the security industry, consumer protection should be a top priority. Customers need to be able to trust that their system and the data they provide won’t be used against them. That’s why ADT has announced a new consumer privacy initiative they hope to roll out before the end of the year. Data privacy is a monumental concern for consumers. Harris Poll, a market research firm, recently released survey results that found consumers are extremely concerned about what companies are doing with their data. In the security industry, privacy issues are being brought to the forefront for good reason. As DIY security camera breaches are reported left and right, it’s time for the industry to hold itself to a higher standard. The challenge is that data security requires 24/7 attention. ADT believes the results will be worth it, considering how important of an issue data privacy has become. “Every day millions of our customers trust us with what they love and cherish the most, including their privacy. 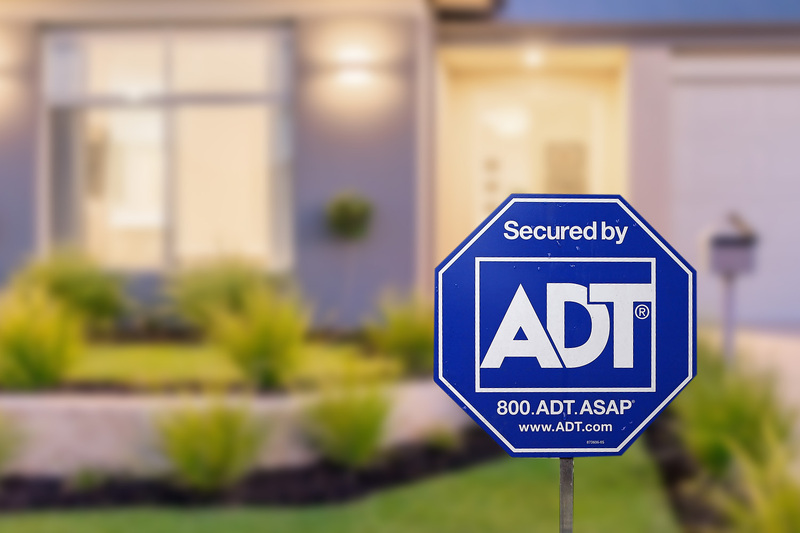 That is why our privacy practices are purposefully designed to ensure we continue earning their well-placed trust,” states president and CEO, ADT, Jim DeVries. ADT hopes to curb the instances of data breach in the security industry through a new consumer privacy initiative. The push was officially announced on Data Privacy Day as part of a press release. Working alongside a group of industry partners, ADT hopes to outline higher privacy standards that will be adopted across the industry. 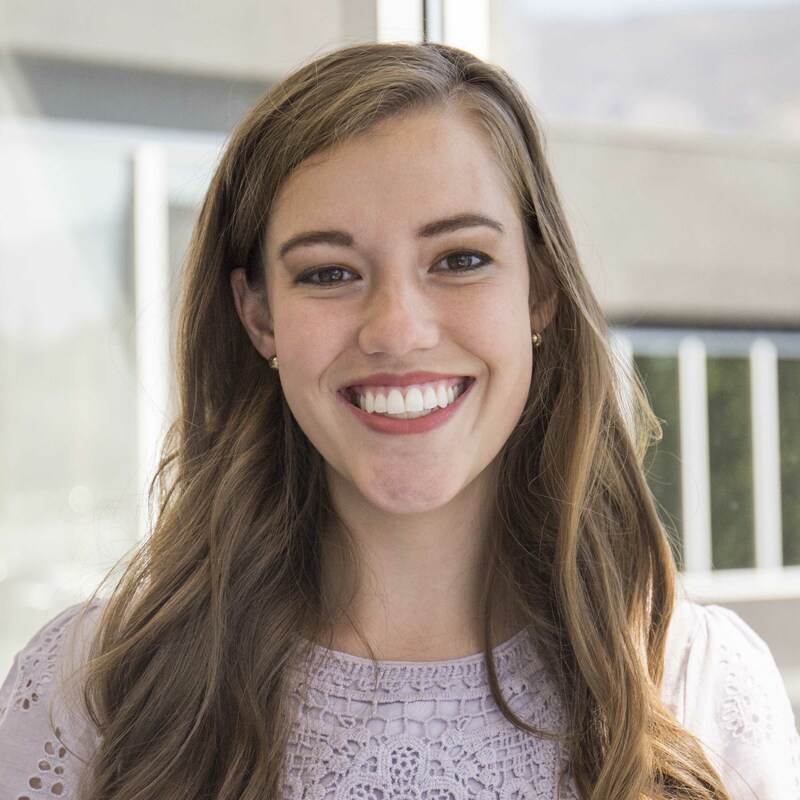 “This initiative is part of our ongoing commitment, as the market leader in home security, to implement high standards for our industry, and as we look at the future of technology and access, align our industry around standards and practices that better protect consumers,” says DeVries. Working with dealers, partners and other industry organizations on the enhanced privacy and ethical standards for our industry. Programs focused on privacy, ethics, and transparency. ADT already has a handful of partners involved in this initiative including the Security Industry Association (SIA), The Monitoring Association (TMA), the Electronic Security Association (ESA), the Internet Society’s Online Trust Alliance (OTA), and TrustArc. And it hopes to find more organizations that are interested in being involved. It’s great to see the leaders in the security industry taking a proactive stance on data privacy. Many leaders in the tech world have called to legislators to enact protections for consumers, which is great, but comes at a slower pace and with minimal effort. It’s definitely more meaningful for these standards to come from within an industry—proving that they care about the protection of their customers without being “forced” to do so. Let’s hope that this initiative is one that resonates with other industries that deal with consumer data.